Butterflies are probably the most photogenic insects out there and there are thousands of species which can be found all over the world. 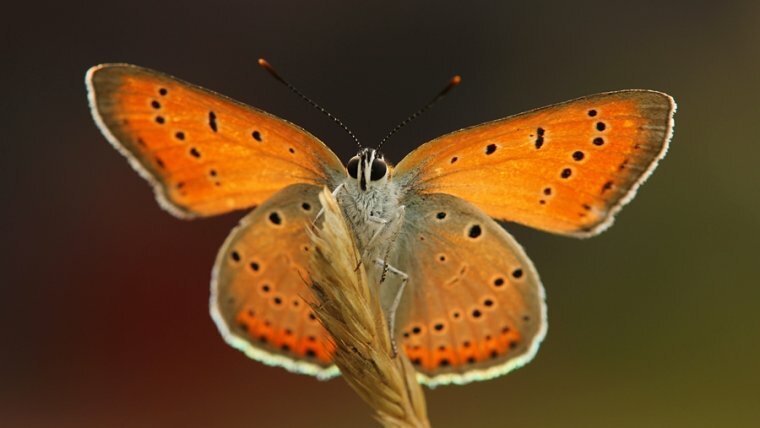 Like all other insects, butterflies have six legs, two antennae, and an exoskeleton. But their fragile wings are what make them look so beautiful, they are covered with thousands of tiny scales which form a pattern and give the butterfly its entire beauty. It’s quite challenging to find and photograph them, so let me tell you some tips and tricks to learn how to easily photograph butterflies. 1) Where can I find butterflies? 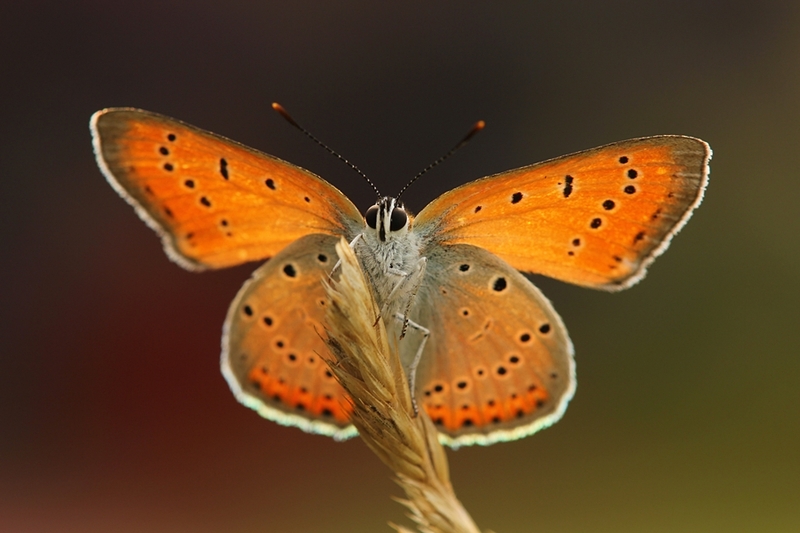 Butterflies usually can be found during the warm months of the year in different environments, for example, you will find them in gardens, woodlands, meadows and other areas were flowers and plants are abundant. Just take a walk and look for a field of blooming flowers and you will be surprised how many different butterflies you will find. 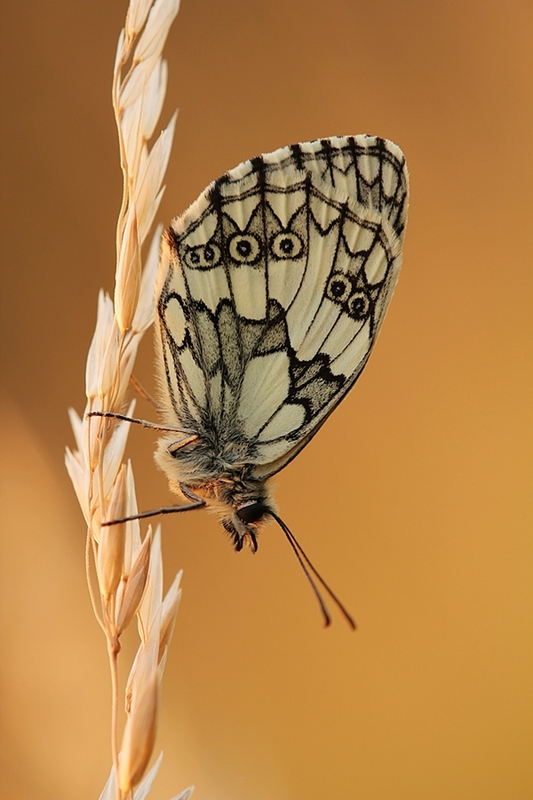 The best chance to find a butterfly is from May to August. They love sunny places and wild growing flower areas. If you have problems finding butterflies in the wild, just visit the nearest butterfly house, where you will find many different butterfly species. When you are about to take images of butterflies, the eyes just have to be in focus. Use manual focus to precisely focus on the eyes and once your focus is set to use a remote shutter release to get the shot. 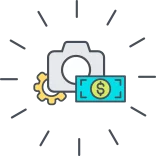 If your camera supports the live view function you should turn it on, because live view will help you to get the right focus point. It just helps you to get more control over focus because you can easily zoom in to test your image sharpness and to see where your focus point is. The shorter the amount of time that the shutter is open, the less movement can happen during the capture of the image. Set the fastest shutter speed possible to maximize sharpness and to freeze motion. 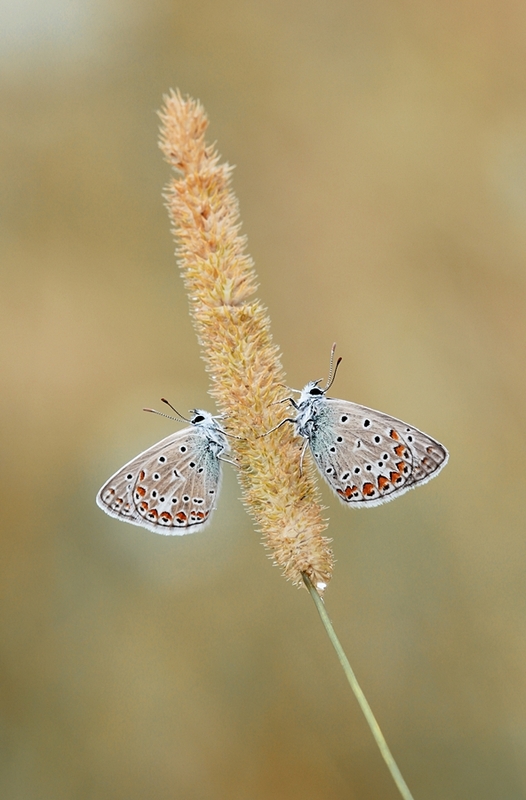 Butterflies and insects, in general, can be extremely skittish, it might take some time get the shot you want, therefore you should bring along a lot of patience in order to take good shots of butterflies. 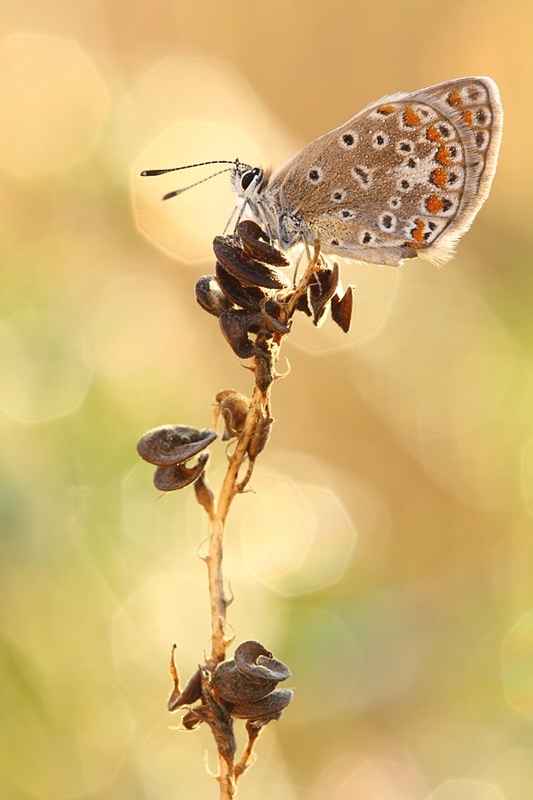 Honestly, it’s not necessary to chase butterflies, just take a walk in the meadow in the early morning when the butterflies have not warmed up enough to start moving. Like I said before, in the morning they won’t be as active as they will be at midday. Trust me, you will be surprised how many different resting butterflies you will find. In the early morning hours, you will have the best light and the softest colors. In the late afternoon just before sunset, you will again have magical light and smooth colors. 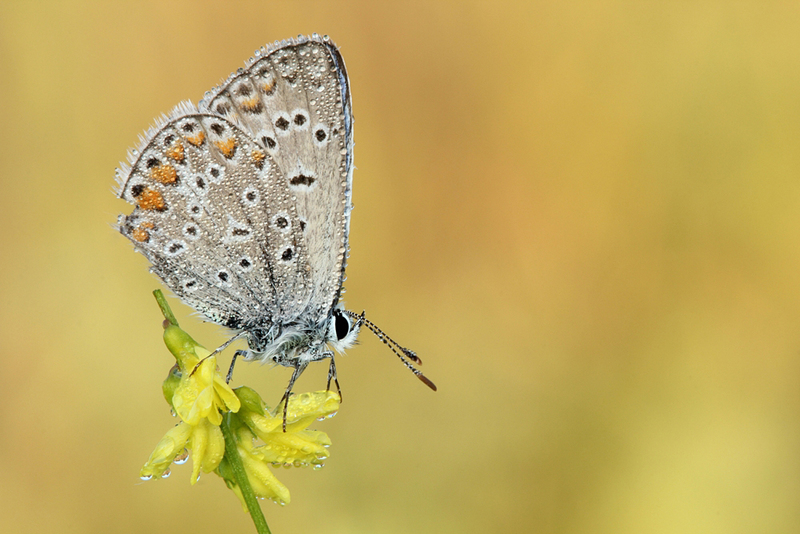 Butterflies are also usually less active in the morning and in the afternoon, so if you find a resting butterfly you will have enough time to photograph it from different perspectives because butterflies usually fly away if you get too near to them. Furthermore, they can’t fly if it is too cold, so in the morning when the temperatures are low and the insects are still asleep, the butterfly will not move and you can make the best possible photo of that insect. As always, I hope you’ve enjoyed reading our tips! Thanks for reading & see you next time! All images by Julian Rad.